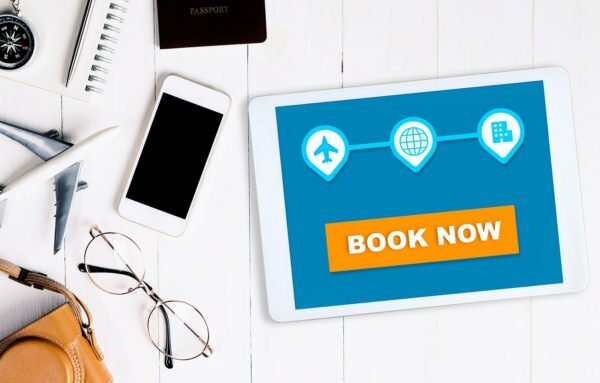 Rafleys has come up with answers for some of the most frequent travellers questions to make your journey an easy and pleasant experience from your first online booking up to arrival to Spain. CAN WE STAY FOR LESS THAN ONE WEEK? Of course. We appreciate that you might like to come for a long weekend, or take advantage of inexpensive weekday flights. Though our owners normally set their min stay requirement for three days, there is always place for discussion. You can check the prices for any length of stay on the automated system. For longer stays, it is best to email us for a price since we may be able to offer a discount. One of our representatives meeting you upon your arrival*. A basic grocery pack to get you started in the property. All utilities and property cleaning provided at the end of your stay. 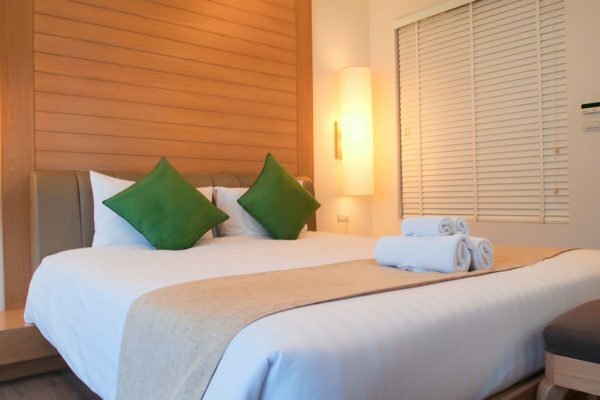 Your bed will also be freshly made up with cotton linen and towels will be laid out for your use. You will have our contact mobile number for any issues that may arise during your stay. WHICH FLOOR IS MY APARTMENT ON? In European terms, the floor at street level is called the ground floor. We refer to the floor above this as the first floor (this is what north Americans would call the 2nd floor). WHAT EXTRAS DO WE OFFER? Make your stay even better with one of our additional packages. We offer baby-cots, high-chairs, beach towels, additional linen, mid-stay property cleaning, airport transfers and a few other extras. 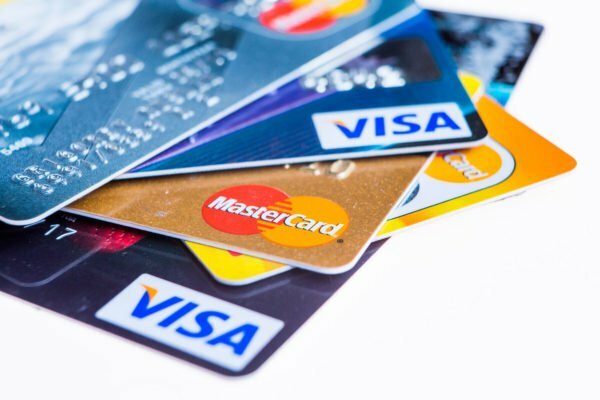 We accept payments through all major credit and debit cards. You can provide your credit card details over the telephone or through our secure server when you book online. HOW WILL I KNOW HOW TO GET TO THE PROPERTY? 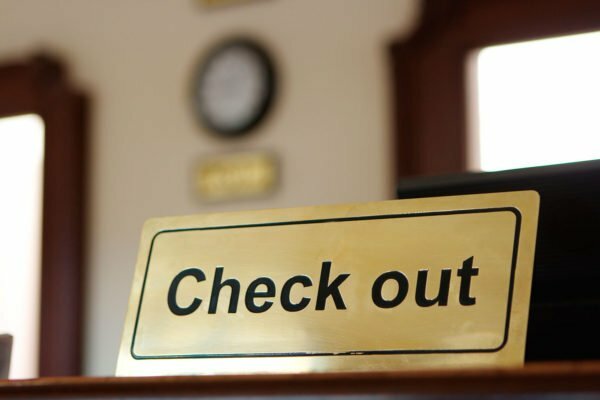 Once we have received your deposit, you will receive detailed information about the location of the property and all details to contact us during your stay. 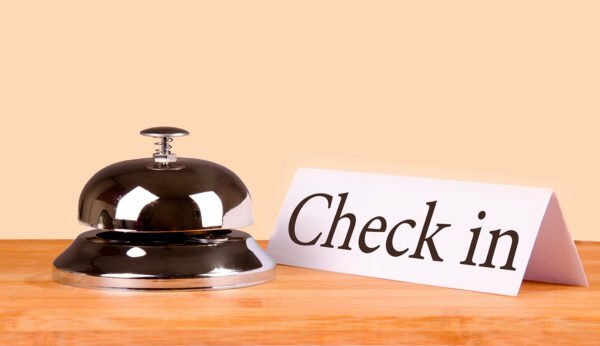 We will provide you with check- in instructions after the full balance is paid. As an option in some of our apartments, we offer to pick up the keys from secure locked safe boxes. In that case, you will be given an access/ an opening combination together with the rest of your check in details to get the key on your own. For some villas you will be given instructions where you will be meeting us. After meeting one of staff members you will be personally accompanied to the property. 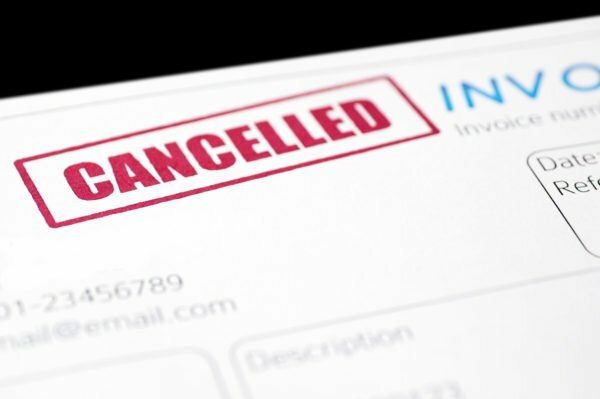 In the event of a cancellation, if the Guest and Host have rescinded the RENTAL CONTRACT then depending on the applicable cancellation condition, the Guest may have a refund. Any refunds are processed by the Payment Service Provider. 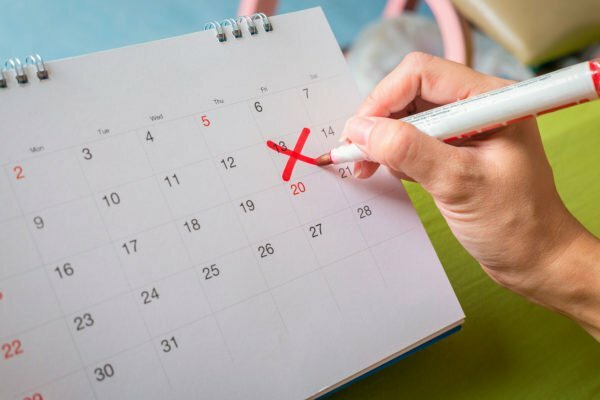 If the Tenant Party cancels the reservation there is a penalty that depends of the number of remaining days before the start of the lease period. In case the cancellation takes place more than 60 days before check in, 100% of the advance payment, and the rest will be refunded. In case the cancellation takes place less than 60 days in advance before check in, the penalty of the total amount of the reservation will have to be assumed by the Tenant Party, and the Guest will not have the option to receive any refund for the booking. 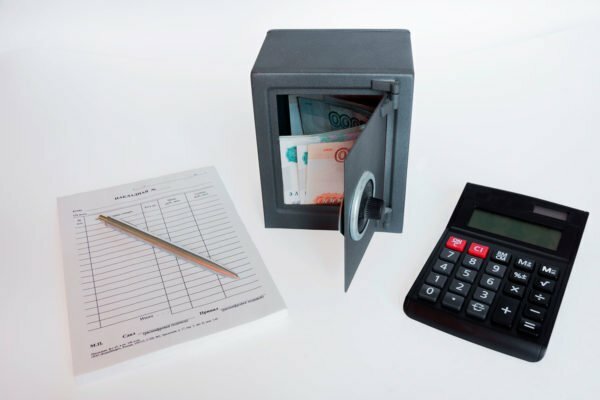 To comply with money laundering regulations, our refunds can only be made by direct payment back to the credit card from which the monies were received from. In some cases you may incur your bank’s small handling charge for this service. We cannot refund monies any other way to avoid the risk of inadvertently “cleaning” money. We thank you in advance for your understanding. Should you wish to claim for any lost monies through your insurance company, then we will assist as far as we possibly can. HOW DO I KNOW MY HARD EARNED MONEY IS SAFE? We bank Banco Sabadell in Spain. All payments received are held in a trust account until a guest has arrived to the apartment. Owners are only paid after our guests have reached the apartment. We have been vetted and approved for merchant bank status. Guests can make payments via a secure line. We use HolidayRentPayment, the best payment processing company in the market, the leader for payment processing in the rental and vacation market since 1999. 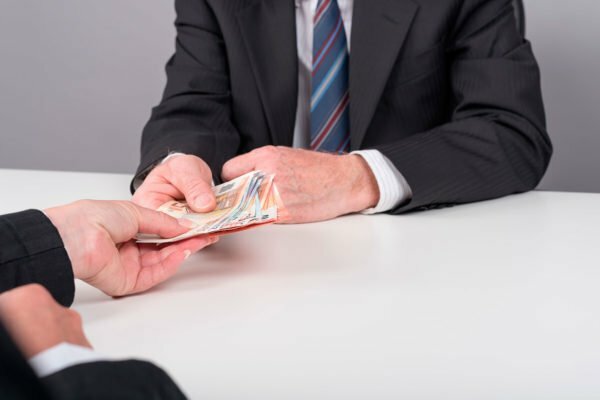 In the event of a dispute, guests have the right to challenge the payment and our merchant bank will hold the money until the dispute is resolved. Check-in time is 3pm on the day of arrival. We want you to start your holiday as soon as possible and we will always try to meet you and take you to the property as soon as you arrive. However, if a guest is leaving at 10:30 am that morning, you may not be able to check in until 3pm. Sometimes our guests arrive later or leave earlier, in that case we will be able to welcome you earlier and/or let you stay longer. Once you have your flights booked and your arrival and departure time figured out, please let us know as soon as possible so we could arrange cleaning schedule and get the property ready for you.. Please note that arrivals after 9pm will attract a surcharge of €20, payable direct to the person meeting you. This is not a person employed by Rafleys to do this job, it is a self employed role after hours. Arrivals after 11pm will attract a surcharge of €30, again payable direct to the self employed agent on arrival. To avoid any charges, you are welcome to stay in a hotel and check in the following morning at no charge. WHAT IF I WANT TO CHANGE MY DATES? 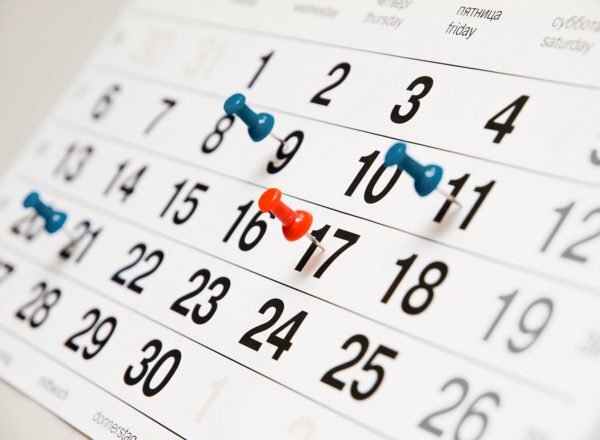 Changing dates will require us to update the owner, the cleaners, our assistants, and the calendars. We may not always be able to accommodate date changes, but will try to do so where possible. If we cannot change your dates and you no longer wish to stay with us, our cancellation policy will apply. Please see our Terms and Conditions for more information. WHAT IF I WANT TO CHANGE MY APARTMENT? Changing apartments will require us to deal with two owners, update two sets of calendars, updating assistants and cleaners for two apartments. 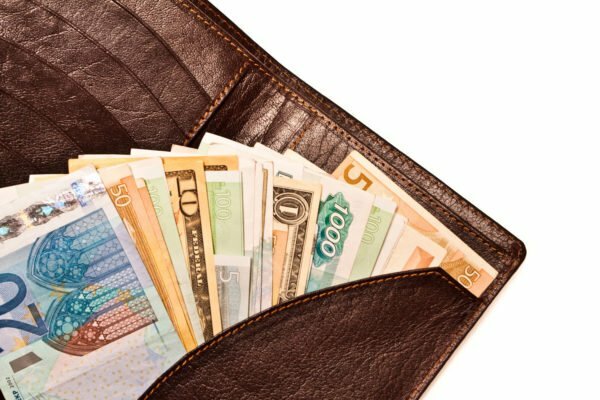 There will therefore be an admin charge of 50 euros for apartment changes once your deposit has been received and the confirmation form sent out to you. We may not always be able to accommodate apartment changes, but will try to do so where possible. If we cannot accommodate a move to another apartment and you no longer wish to stay with us, our cancellation policy will apply. WHAT IF I AM UNHAPPY WITH ANY ASPECT OF MY STAY? We would hope that we can rectify any aspect of your stay which has been unsatisfactory. If we cannot resolve any complaint for you then you can complain through our Spanish regulating body. We seek at all times to keep complaints to a minimum and hope that if one arises we will be able to find an amicable resolution. Check-out time is 10:00 am. Out of season we may be able to accommodate a late check out, but late check outs will be difficult from March to October and during Easter and Christmas holiday periods. We do offer a luggage storage facility in some of our accommodations. This service is free. If you have a late flight on your departure day, then please consider using this service. We cannot guarantee that you will be able to leave luggage in a property after the 10:30am check out. You pay your damage deposit by credit card as a part of your second payment before your arrival. There is also an option of damage deposit payments upon arrival to our representative. We do not charge you unless damage occurs. In the event of any damage, you are advised to call us so we can assess the damage together. Failure to do this will result in our decision on the value of the damage being final. 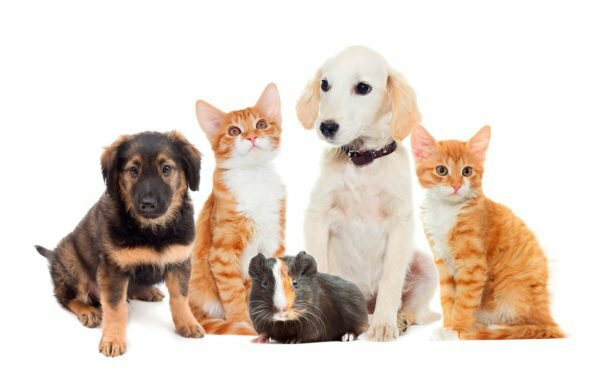 ARE PETS ALLOWED IN THE PROPERTIES? We are afraid pets are not welcome in some properties. 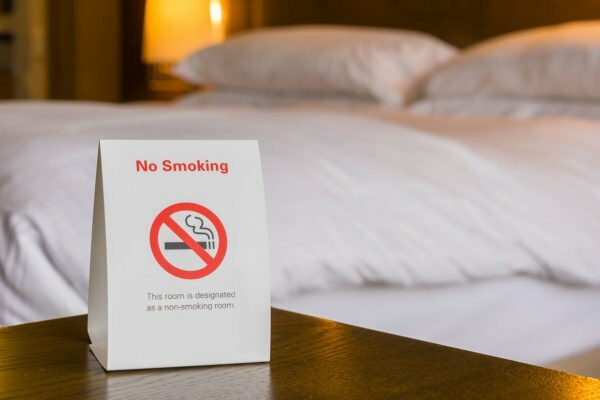 IS SMOKING ALLOWED IN THE PROPERTIES? No, all of our apartments are non-smoking. HOW DO I GET TO COSTA DEL SOL? 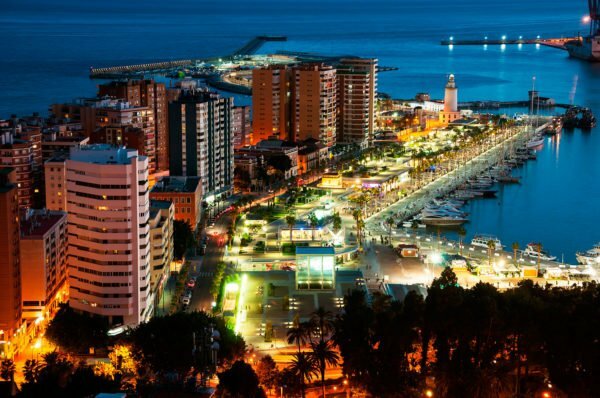 Costa del Sol has 2 main airports, Malaga and Gibraltar, it also has a railway station Malaga Maria Zambrano , and a Malaga port. 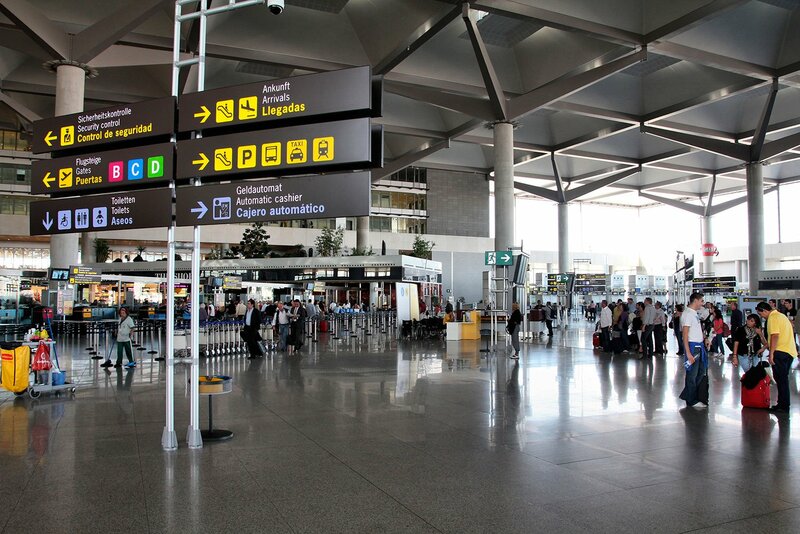 The Malaga airport (Aeropuerto Málaga- Costa del Sol) has two terminals and is well served by budget airlines. For private transfers between the airport and any of our properties, we suggest using our drivers who we have worked with for several years. They have always received very positive feedback. They will wait for you at the airport terminal with a card and your name on it. It’s a stress-free way to start your holiday. 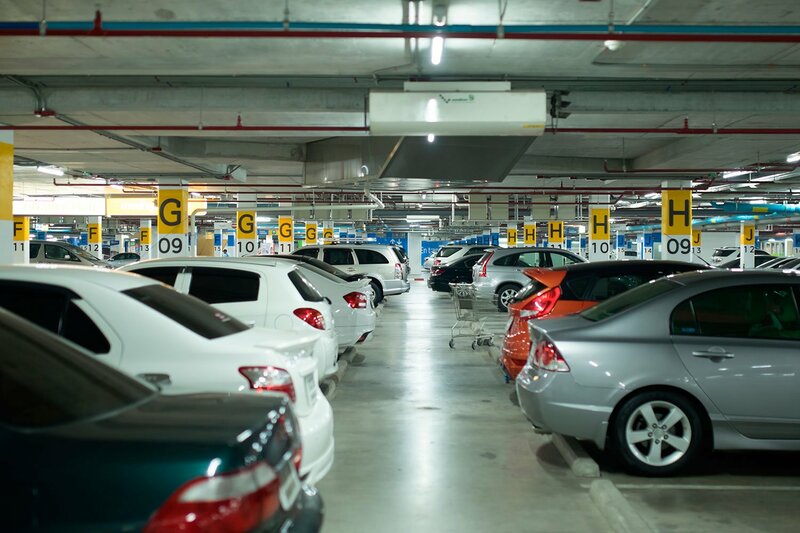 All drivers speak English and they will be familiar with the location of your property. Malaga can also be reached by Renfe Railways. The train takes two and a half hours from Madrid and six hours from Barcelona. You may find a budget airline ticket is less expensive than the train. If you are planning a trip around Europe, you may want to take a look at the European Rail Guide. 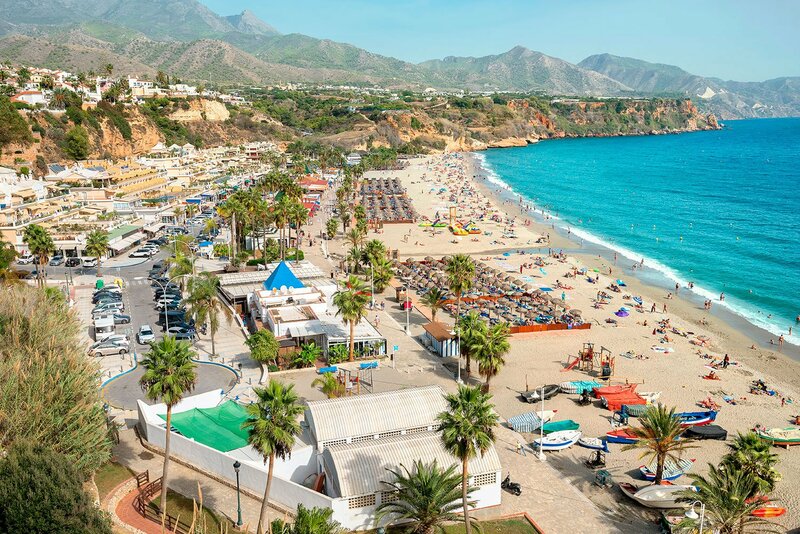 If you think you will still need a car, or want to explore some of the more remote parts of the Costa del Sol, then we recommend using Europcar or MalagaCar. As well as being based at Malaga airport, they also have offices at the train station. WHAT IS PROVIDED IN THE PROPERTIES? We want to offer a home away from home feeling for all of our guests, so all of our properties are equipped with washing machine, Wi-Fi, TV connection and also have all the necessary kitchen equipment including a kettle, cafetiere, microwave and toaster. 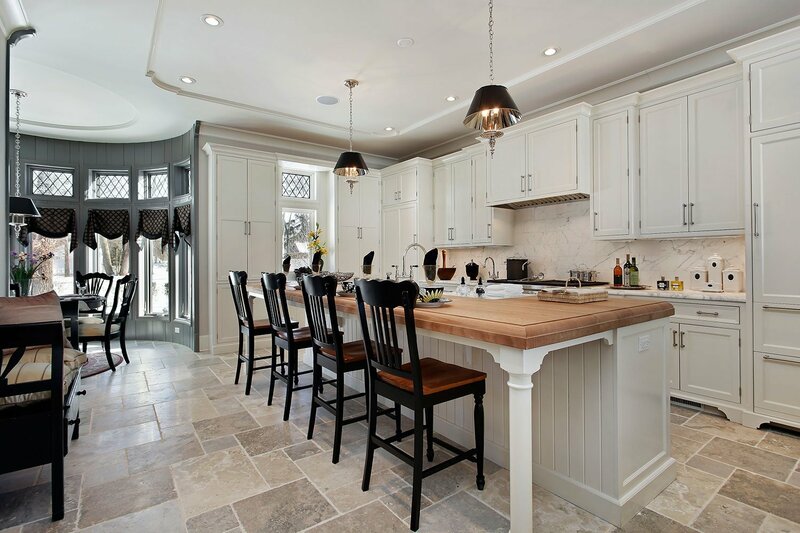 The glassware, crockery and cooking equipment are all provided. As part of a Welcome package we provide a tea towel, washing powder, dishwasher powder, washing up liquid, kitchen roll and full rolls of toilet paper to get you started. For items such as a microwave please go to each individual property and view the amenities; if the property has it, it will be listed there. Each property is equipped with an iron and ironing board, and a high speed hair dryer. We also provide one set of sheets for the made-up beds with a change, a bath towel and hand towel for each guest also with a change, as well as a mini shampoo and shower gel. We also provide linen and towels for a sofa bed, extra towels and linen (at some properties these can be provided at extra cost), beach towels at some locations. If you wish to purchase a package that provides you with these items, please consult our packages and special offers. Please check the description of the property at our website to check if the property has the amenities such as a satellite or cable TV, hot tub, etc. All the property amenities are listed there. 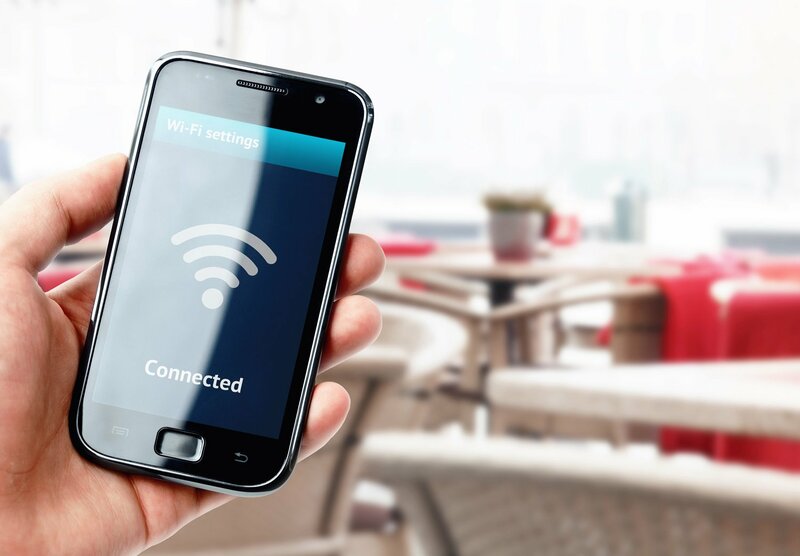 All our properties have Wi-Fi. Wi-Fi access is provided free of charge. Please respect that we have decided not to charge for this service and that occasionally the local network can fail, or sometimes the modem is not compatible with your laptop. Like a hotel, we cannot take any responsibility if your individual laptop does not work in an apartment or if the signal fails, though we will of course try our best to get you hooked up. We are not technical engineers and problems can be outside of our expertise. Often a signal failure will need the assistance of the provider and this can take several days or weeks to resolve. All of our properties have television. For this reason, some properties have a DVD player. Some DVDs are provided, but we would encourage you to also bring some of your own in case the ones in the property are not to your taste. Some of our apartments have a cable package. This will have at least one news channel in English. It will also have some music channels that play English music. Some of our properties have more English channels, and even SKY. All our apartments have parking lots, for villas this goes without saying. 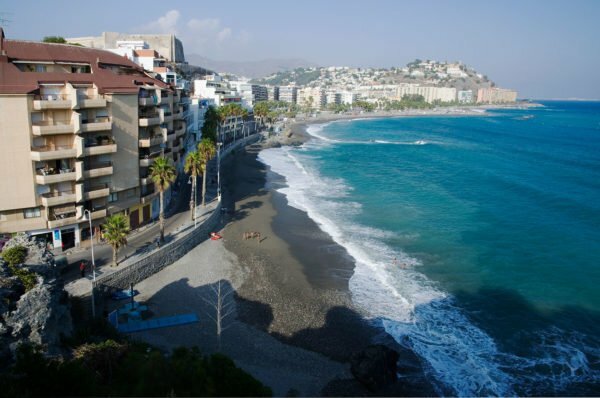 Costa del Sol enjoys a similar climate to other Mediterranean cities, but has the advantage of being protected from the wind by the surrounding hills and mountains. This enviable micro-climate assisted by Costa del Sol’s proximity to the sea means there is still a mild climate in winter and the heat is reduced in summer. You should enjoy sunshine all year round and it is not unusual to slip on a t-shirt as early as February. Average monthly temperatures for winter (November to March) range from 15 to 20 degrees C. and in summer (May to September) range from 20 to 28 degrees C.
It is advisable for you to have your own comprehensive travel insurance that will cover all liabilities incurred by you in Spain. This is not limited to, but will include any accident, injury, accidental damage to property or persons that you may cause. Most policies provide, as part of the general cover, third-party personal liability insurance at no extra cost so it should not cause you any problems to obtain it. 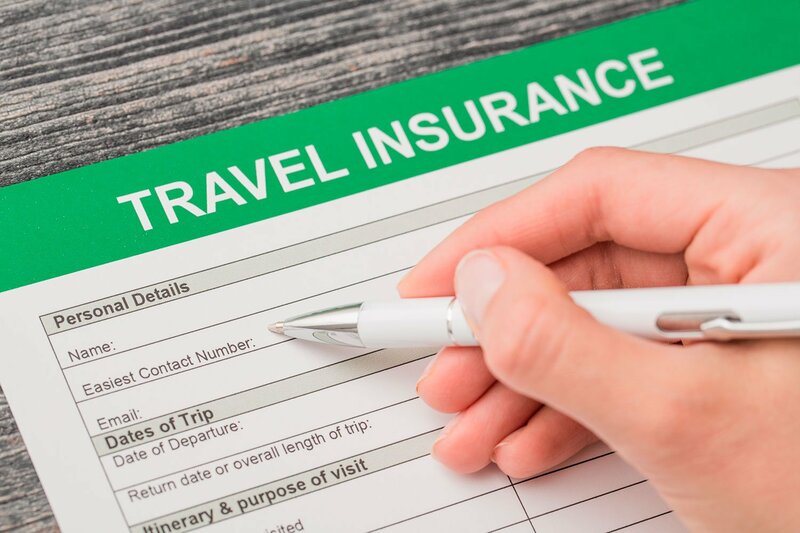 Travel insurance will also assist in lost luggage, any expensive accidental breakages, or if you are a victim of crime or have a medical emergency. Please do not ruin your holiday by not taking out insurance. I HAVE AN APARTMENT/VILLA AND WOULD LIKE TO ADVERTISE ON YOUR SITE. CAN I JOIN IN? We are always looking for great, well maintained and stylish properties to add to our Rafleys’ portfolio. Please contact us. If you would like to find out more about us first, please take a look at www.rafleys.com where you will be able to find out more about our services. I AM INTERESTED IN BUYING AN APARTMENT OR VILLA. CAN YOU HELP? A lot of past guests who have visited us see the great potential of buying property in Costa del Sol as a holiday home and long-term investment. So this is quite a popular question for guests at the end of their stay. We now carry our own portfolio of properties to buy in Costa del Sol and Owners are also selling their rental apartments through us, if the need arises. We are a fully licensed and insured estate agent in Costa del Sol. If you are looking for a mortgage or even just a Spanish bank account, we would recommend Sabadell. We can put you in touch with personnel there, please just ask. Alternatively, we can put you in contact with our bank managers who offer a wide range of mortgage products from various providers. 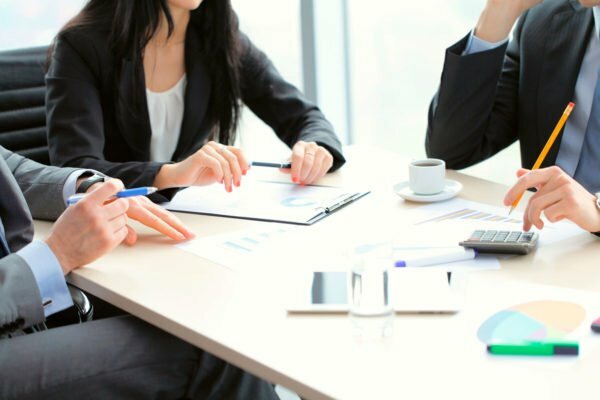 They are particularly adept at finding solutions for people with more complex finances. 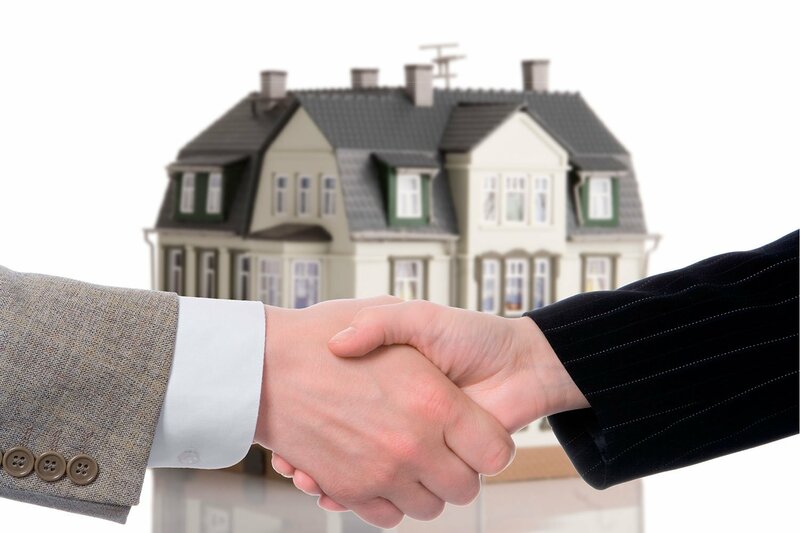 We verify every property so you can book with confidence. Rafleys is a high quality vacation rentals company devoted to providing great customer service and lodging. We strive to offer a wide range of elegant, sophisticated and rustic lodging in Costa del Sol. We aim to please our customers and our number one goal is to provide you with the vacation experience of a lifetime by offering an unsurpassed service, quality assistance and clean and comfortable accommodations that will make your journey unforgettable. Enjoy your vacation with us, and see why so many of our customers return to Costa del Sol with us year after year. 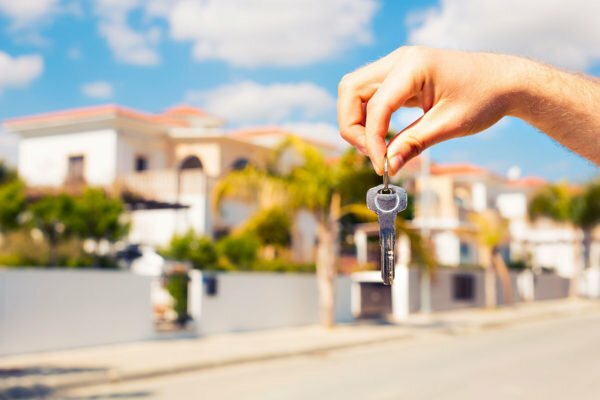 Our staff of highly training local experts has decades of experience in property management, helping to provide a memorable experience, by matching you up with the best vacation rentals in Costa del Sol. Remember that your fantastic experience here, is our success! Since the beginning of our humble business, we have sought to offer the highest quality for mid-priced and luxury vacation lodging to every visitor. This includes luxury homes, robust condo rentals and townhouses. We have the perfect range of rental units ranging from studios to 6 bedroom homes to mansions for groups and weddings. People come to Costa del Sol, Spain for the experience and this experience not only includes world class beachside resorts, but special events such as the world famous Starlite Festival, held every year by Antonio Banderas, Musical festivals, Golf tournaments and so much more. Join us in Costa del Sol this year, and experience some of the wonderful activities that take place all year long in Costa del Sol, Spain. 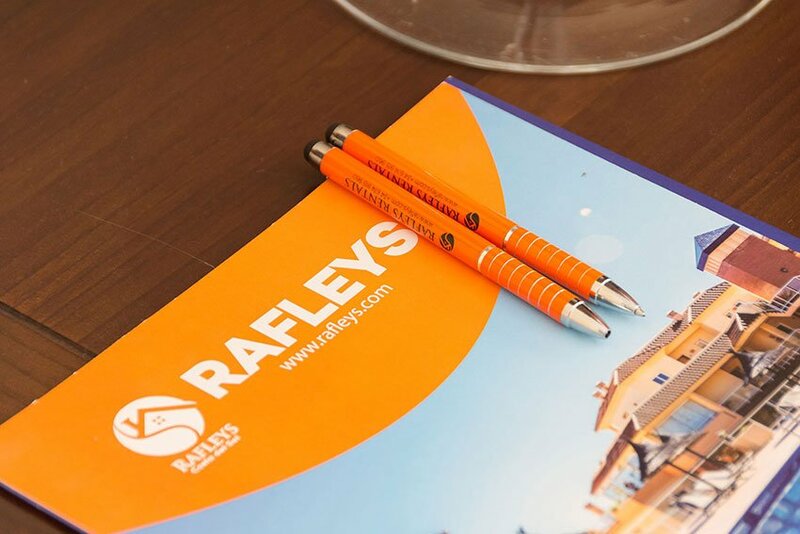 A few reasons why should choose Rafleys as your trusted partner in search of your best vacation property.